2018 marks 6 years since I began blogging as a hobby and 3 years since I began generating a full-time income from blogging. I’ve received a few emails from ladies wanting to know how to start and grow their own hair, beauty and lifestyle blog. As a result, I created the 12 Days to Launch Your Blog Bootcamp free email course, which breaks down the basics of starting a blog. I will also be sharing a behind the scenes view of what goes on in the life of a blogger that helps to generate good enough income to take a break from the 9 – 5. When I began blogging, it was as a hobby. I love writing and blogging provided an avenue for me to rant away. I never thought about making any money from it, let alone enough money to quit my job. After I made $3.63, I sat up and started paying more attention. However, it still took a bit longer to get to the 4 figure days because there was so much that I didn’t know about building and growing a blog. However, I was willing to learn, make mistakes, learn some more, experiment, implement, and take action. It did not happen overnight but bit by bit, month by month, my income started climbing until it was in a place where I could bid goodbye to my 9 – 5 in 2014. My days are now filled with writing, learning and now, teaching others to replicate the same methods I used to grow my blogs and so many others over the last few years. The greatest thing about being a blogger is you can work from anywhere you want. I work in my home, in coffee shops, at the beach — pretty much anywhere with wifi access is all I need. Sometimes I work for 10 hours, sometimes I don’t feel like it and take the day off. This is just a few of the luxuries of being a self-employed blogger affords me. Does this sound great to you? I will be sharing blogging tips, tricks and much more once a week from now on. 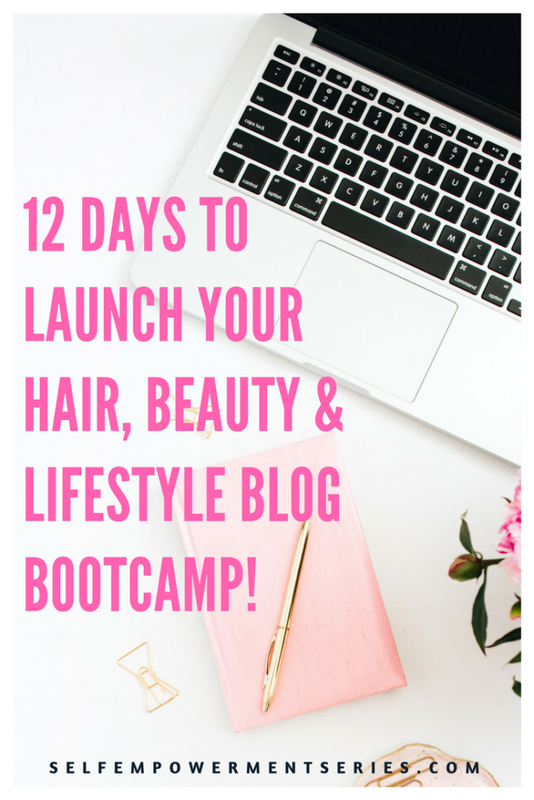 I have also created the 12 Days to Launch Your Blog Bootcamp email course. A free resource that shows you the basics involved in starting and launching a blog ASAP. I am also working on an even more comprehensive course Create, Launch and Grow Your Online Presence: An A – Z Blueprint for Turning Your Passion into Viable Income; a course that goes deeper into all the work that goes into turning your passion into money online. This course is part of the Self-empowerment Series Network. The course will launch in June 2018. If you’re a student of 12 Days to Launch Your Blog Bootcamp, you will also receive a 25% discount code. 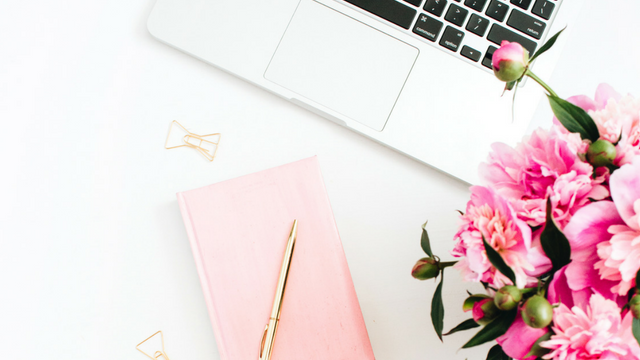 If you’ve always wondered about starting a blog, how to go about it, the costs and what you need to do the first 30 days or so after you launch your blog, 12 Days to Launch Your Blog Bootcamp is for you. By the end of the free bootcamp, you will be able to start your own blog for as low as $3.95/month, start generating traffic from day 1, choose the right niche for you, find your audience, make money from your blog and much more. There’s also an opportunity at the end of the bootcamp to ask me anything. By the way, it doesn’t matter where you live, you can start a blog from anywhere in the world for as low as $3.95/month. 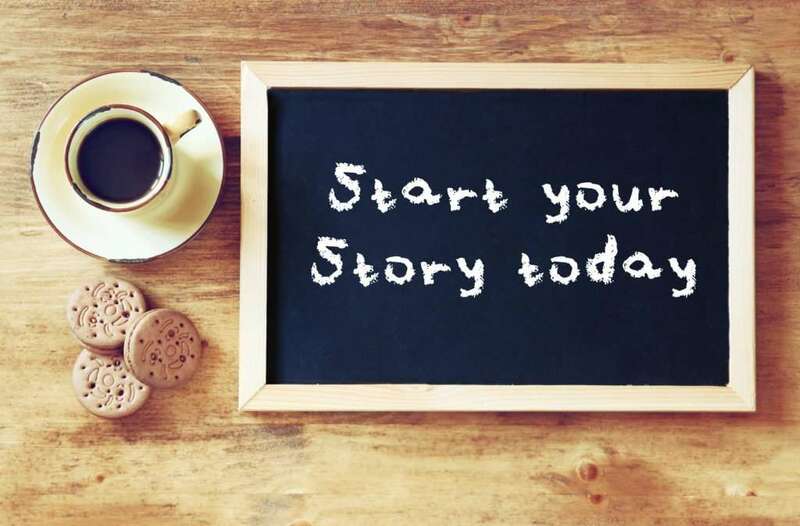 Want to start your blog and start making money online? Enter your details below to join the bootcamp and start your own story in 2018!